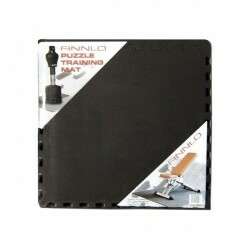 double frame and big feet offer the highest stability! Weight benches or incline benches are among the most versatile fitness machines for strength training. 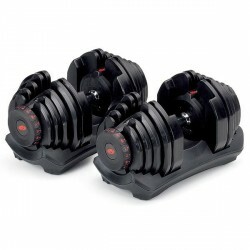 You can train all big muscle groups of the body with weight training - and with an incline bench like the Taurus weight bench B900, the free weight training at home is even more varied. You do not only have to sit or lie on the Taurus weight bench B900, the incline bench allows, i.e., one-legged squats or jumps. Backrest and seat are multiple adjustable. The Taurus barbell rack Pro offers a variable use. 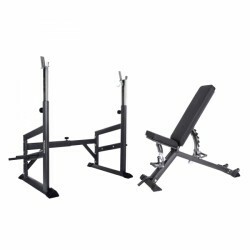 Width and height of the Taurus barbell rack Pro are multiple adjustable - thus exercises in standing position or with a weight bench are possible. Almost all muscle groups can be trained while doing strength training with a barbell. Either exercising the torso by doing bench press or thighs and gluteal muscles by doing squats: the Taurus barbell rack Pro is the ideal training module.